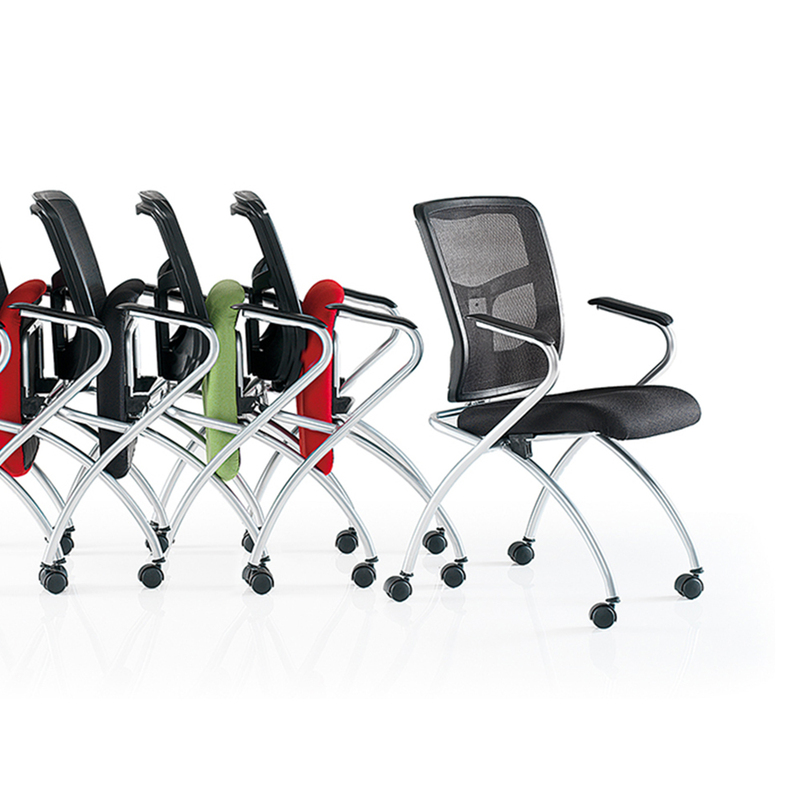 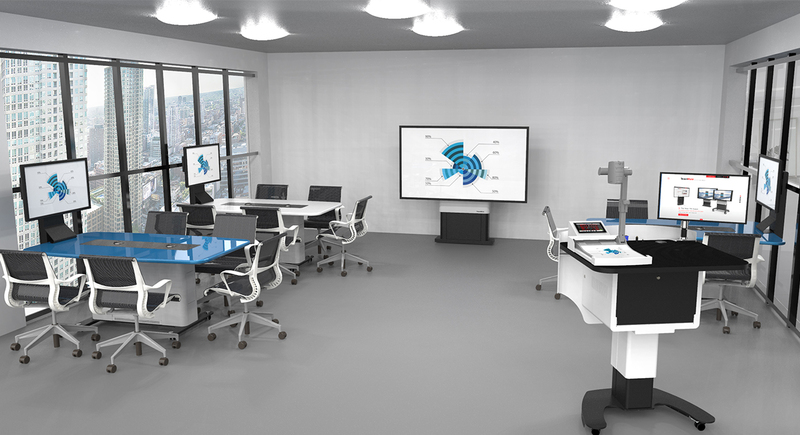 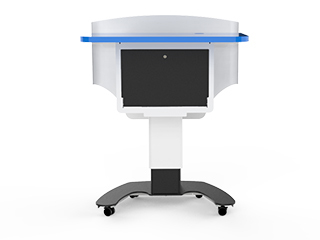 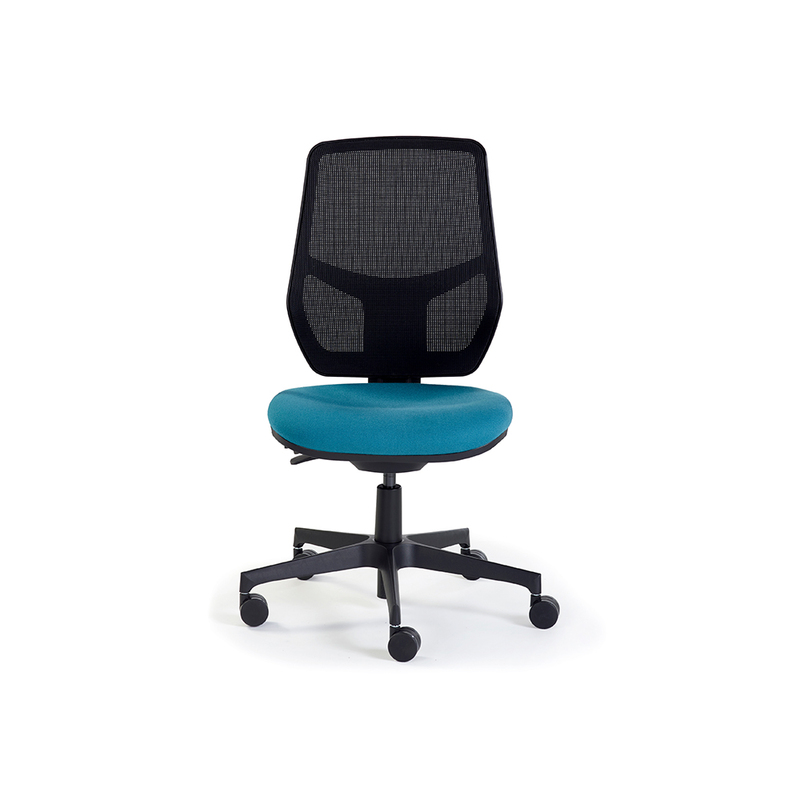 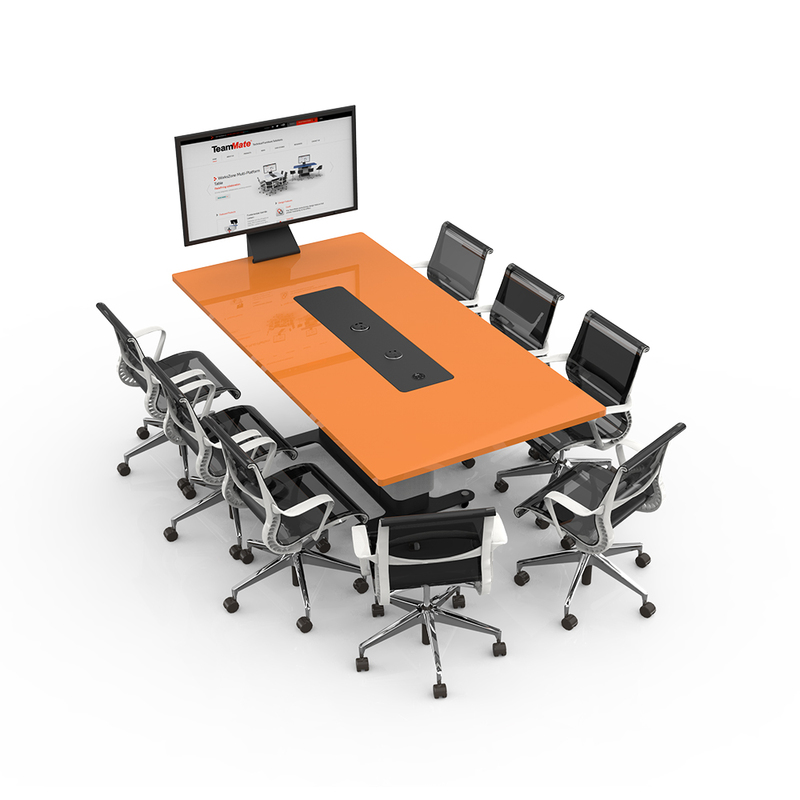 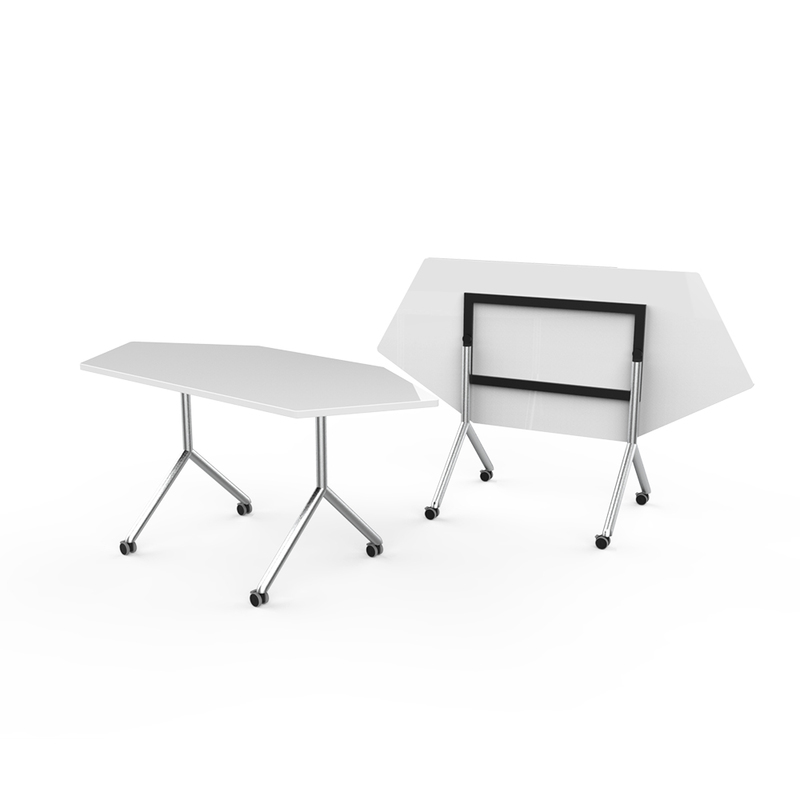 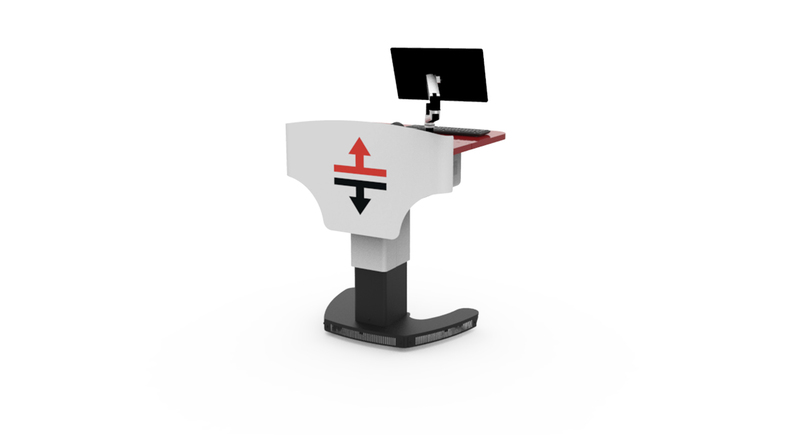 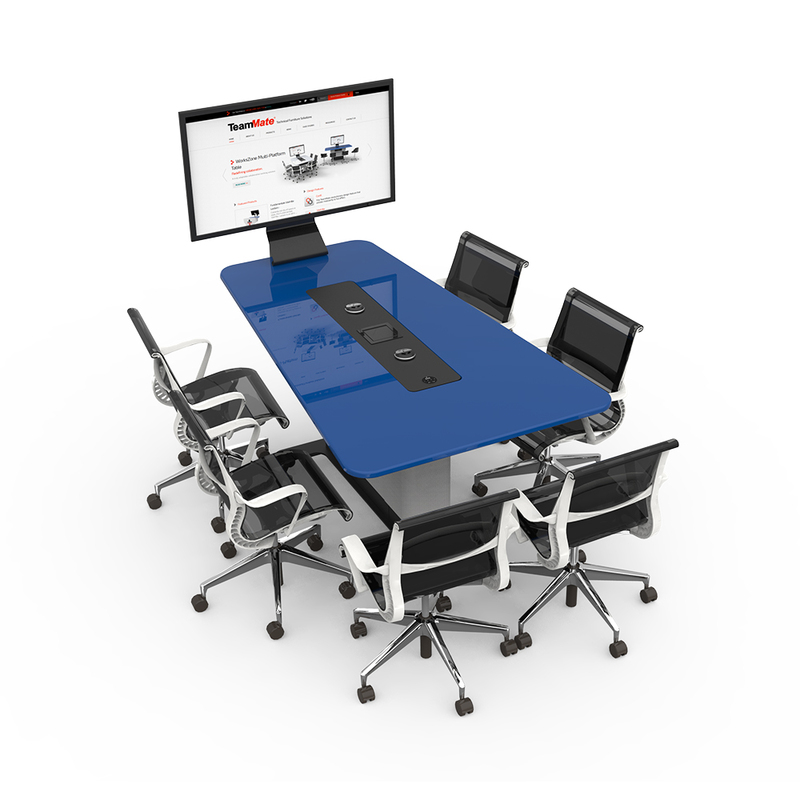 Certainly not shy of space or style, the VariHite Lectern is an all in one, height adjustable multimedia platform. 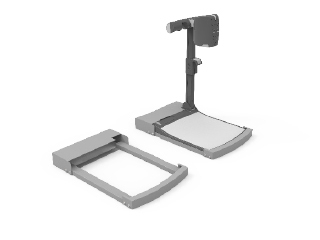 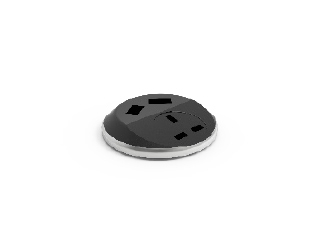 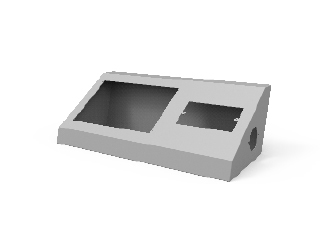 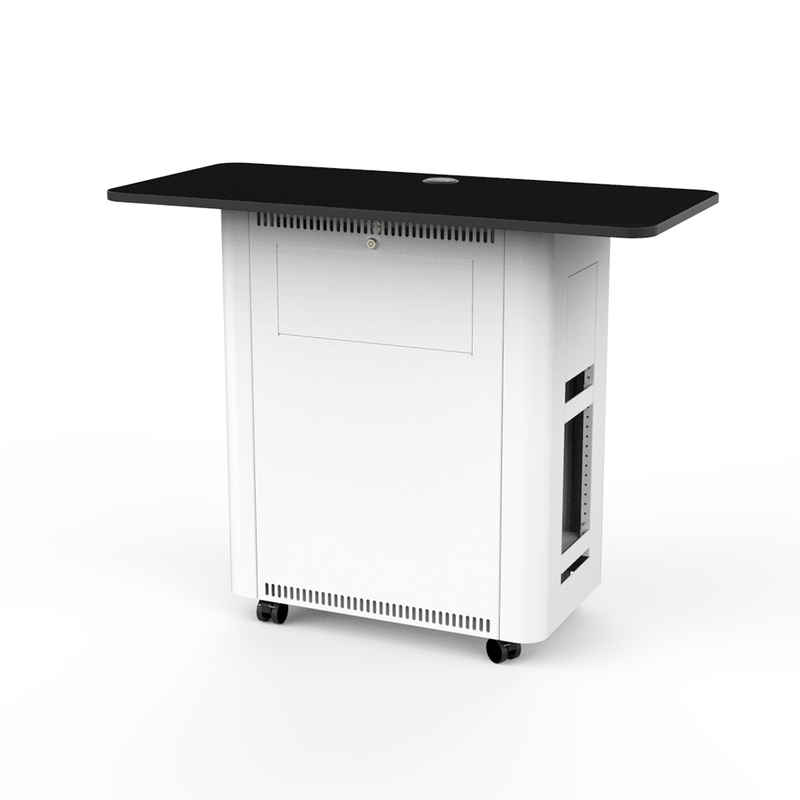 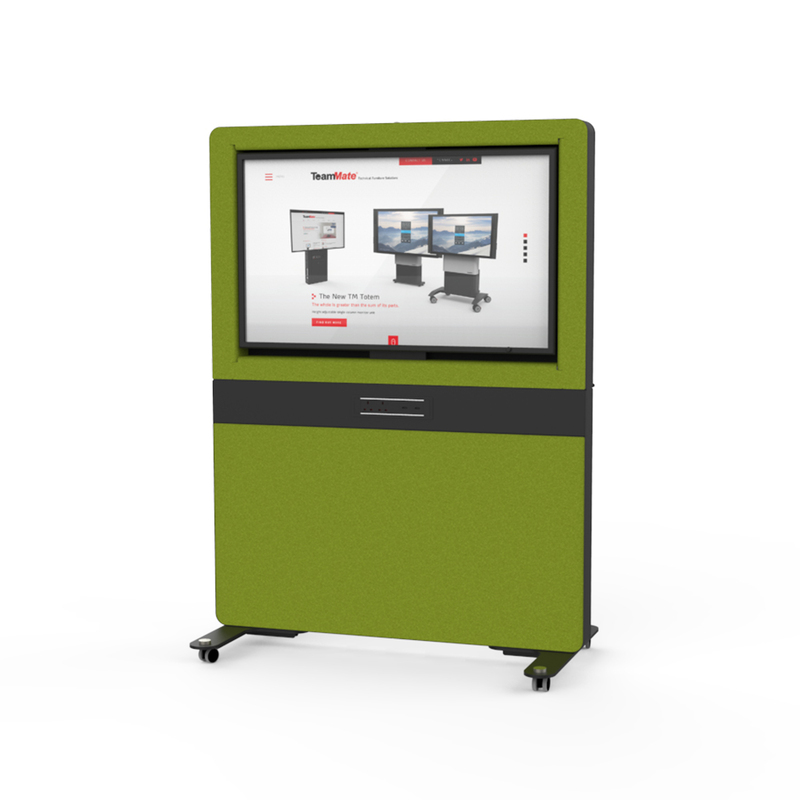 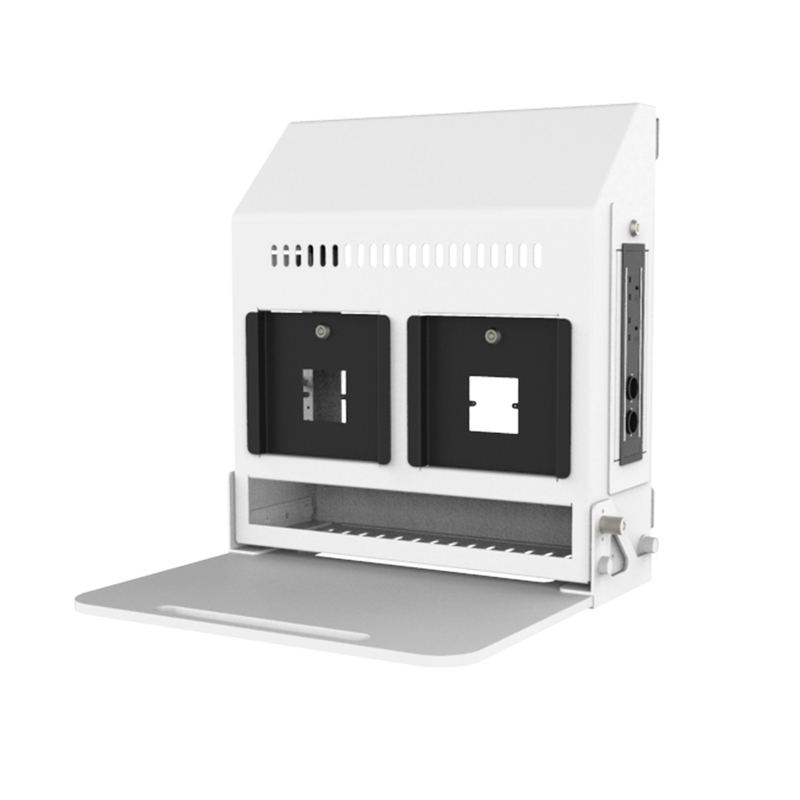 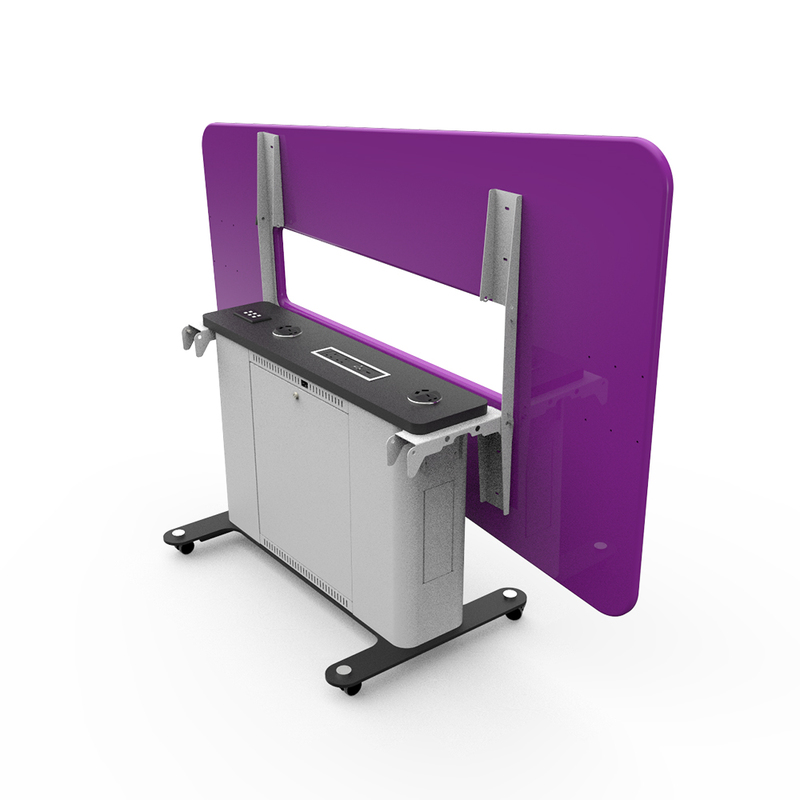 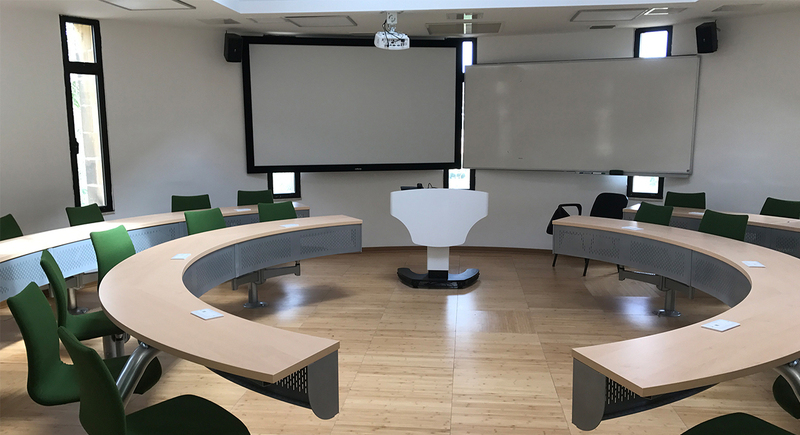 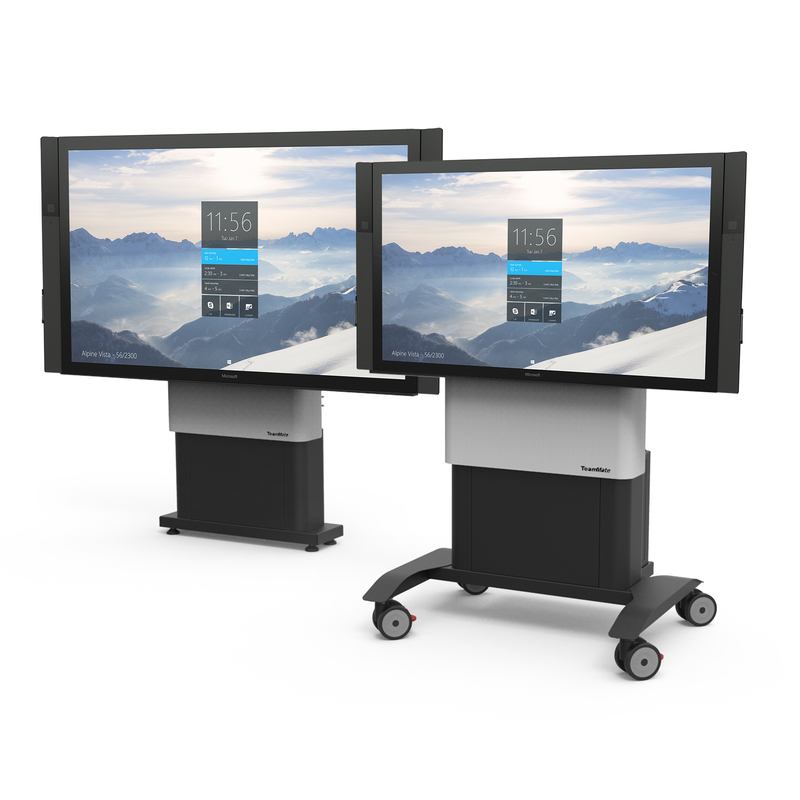 Complete with an enclosure for PC and / or AV equipment combined with a compact footprint, the VariHite Lectern is perfect for use in small to medium teaching spaces or seminar rooms. 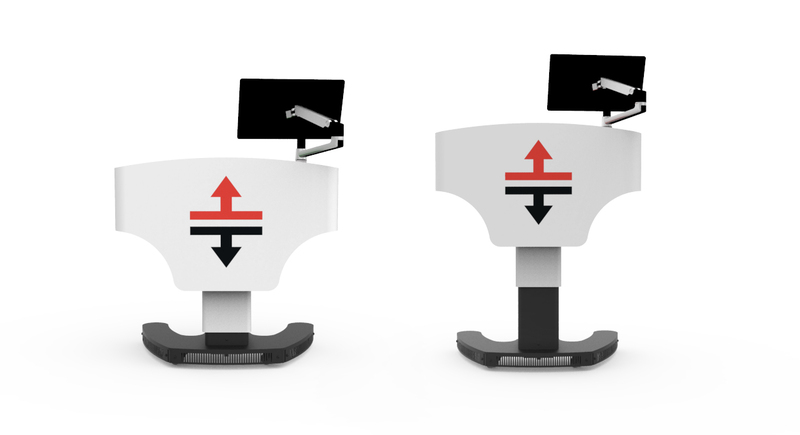 This stylish and robust standalone lectern comes with a choice of table top colours to suit all architectural requirements, including educational and business environments alike. 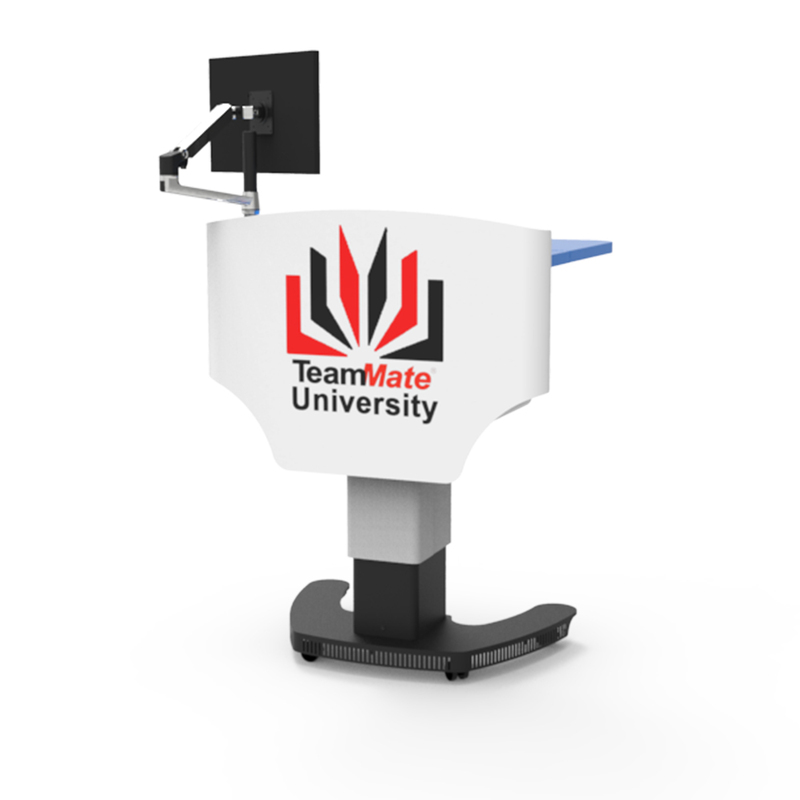 Having a compact footprint yet being able to fit enough of equipment is key, and the VariHite Lectern certainly ticks those boxes. 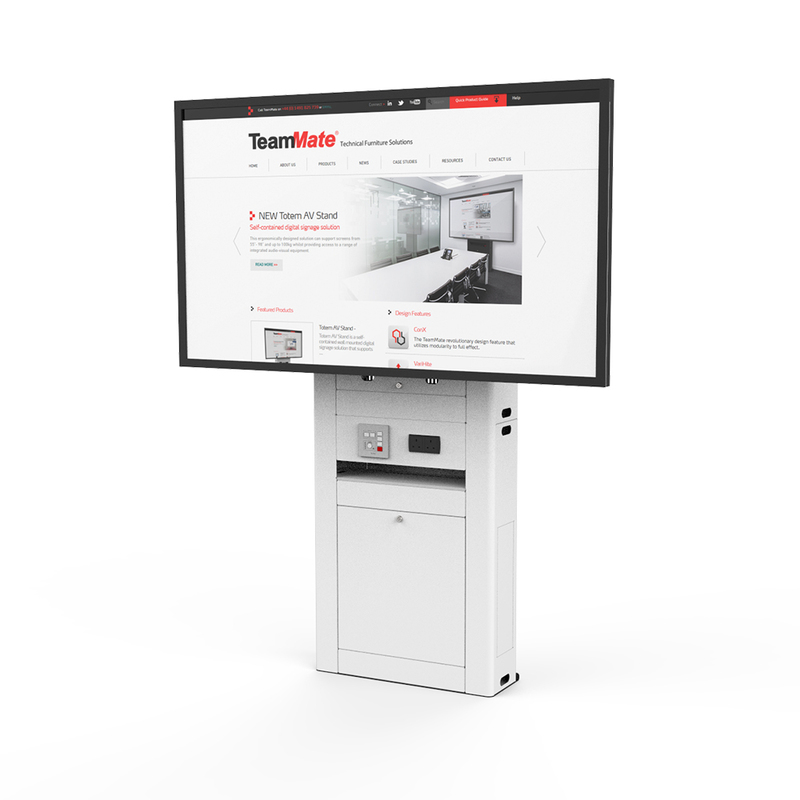 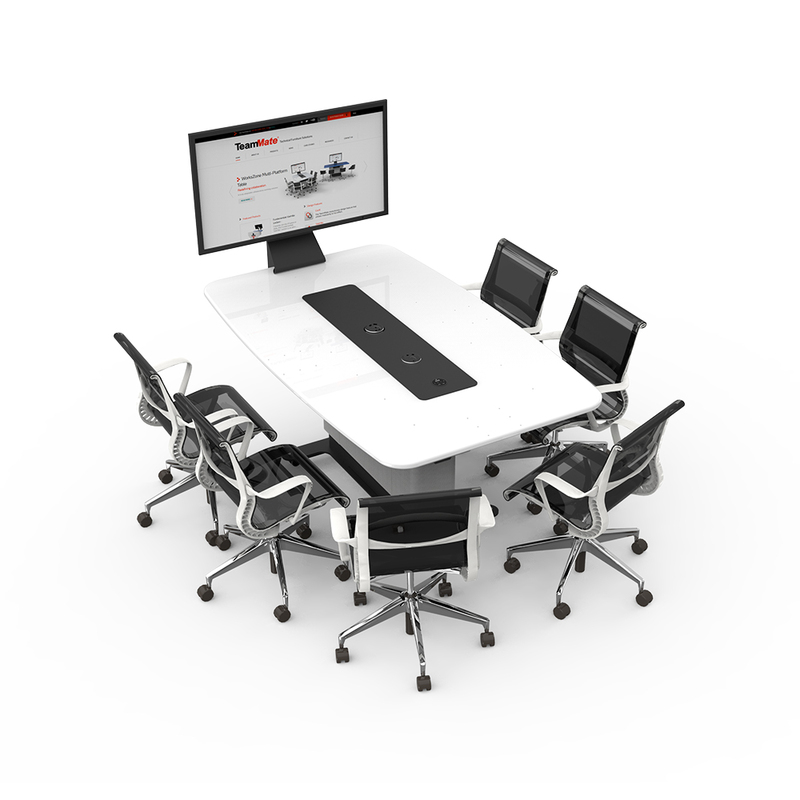 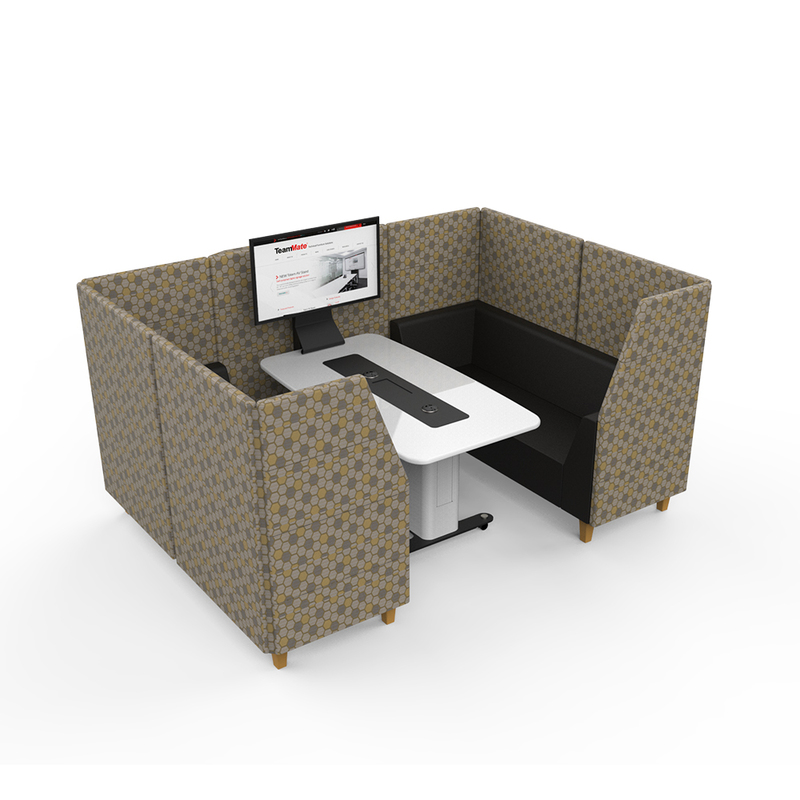 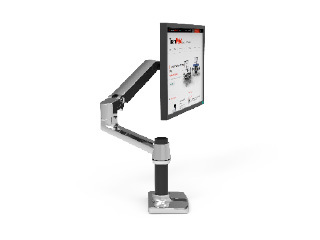 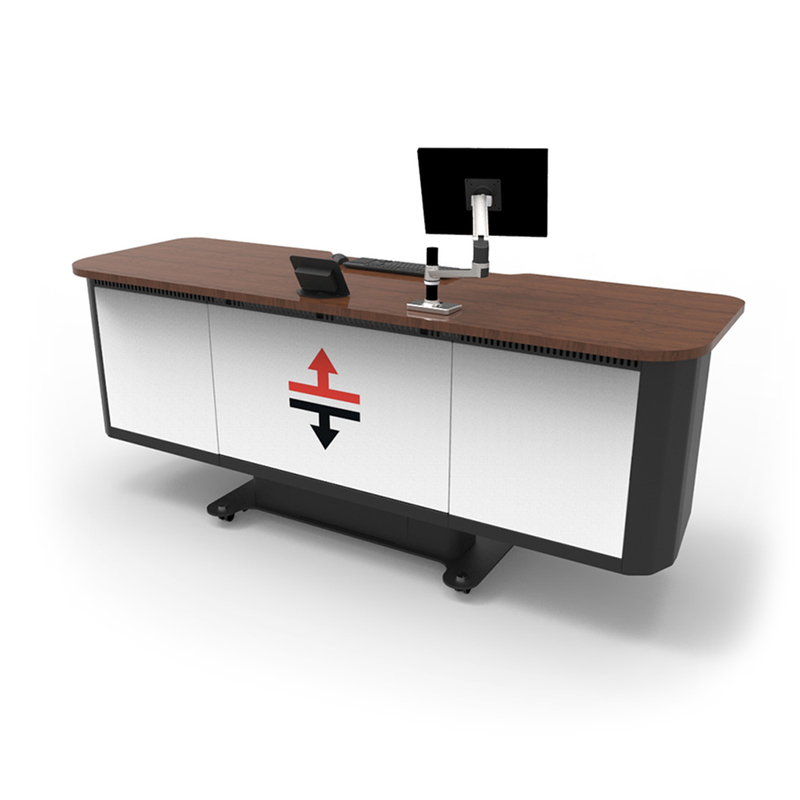 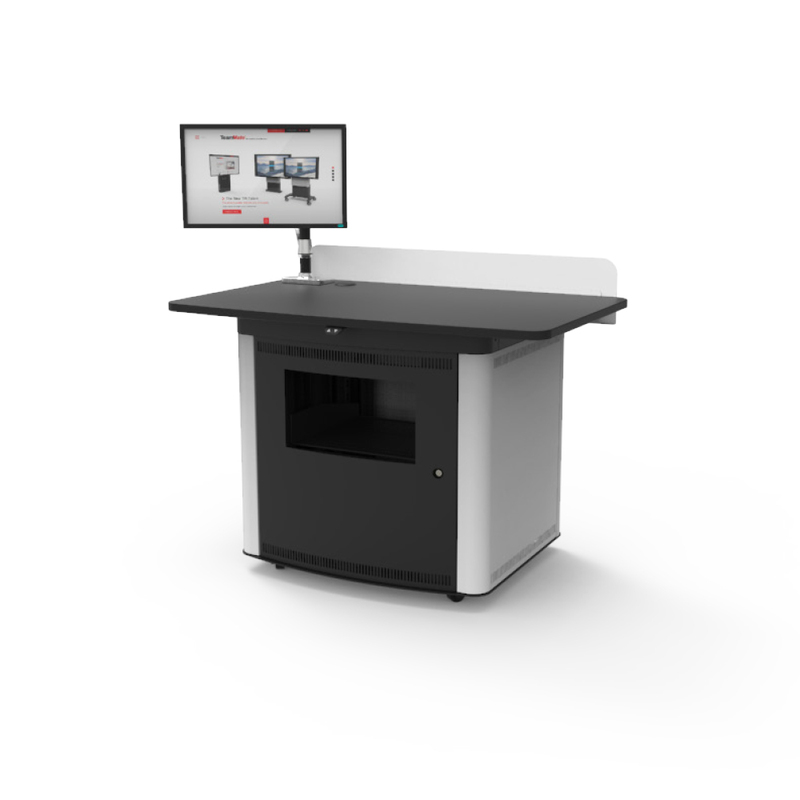 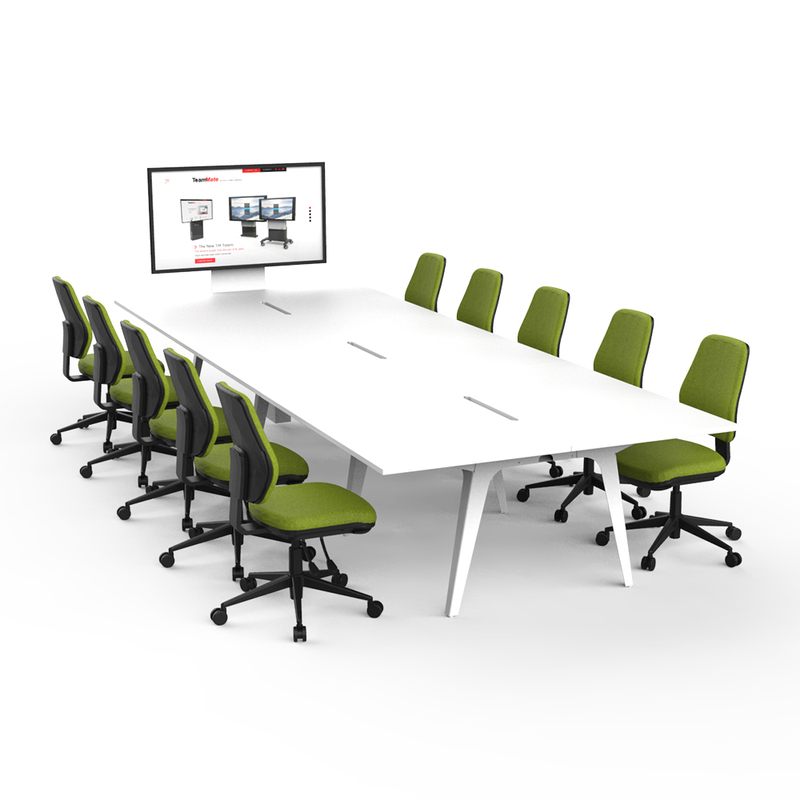 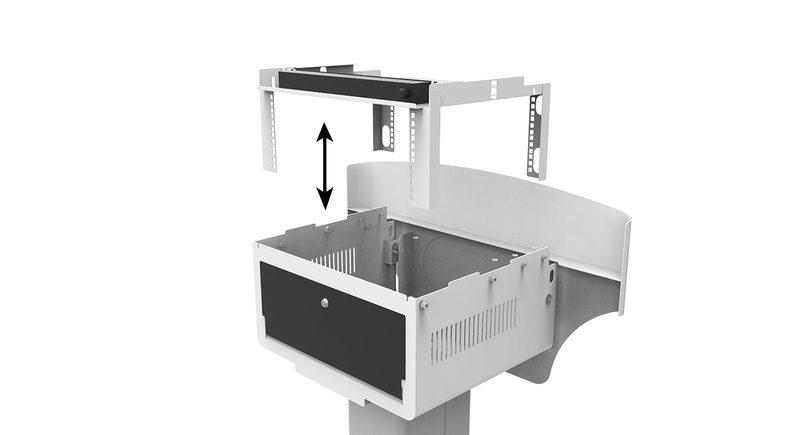 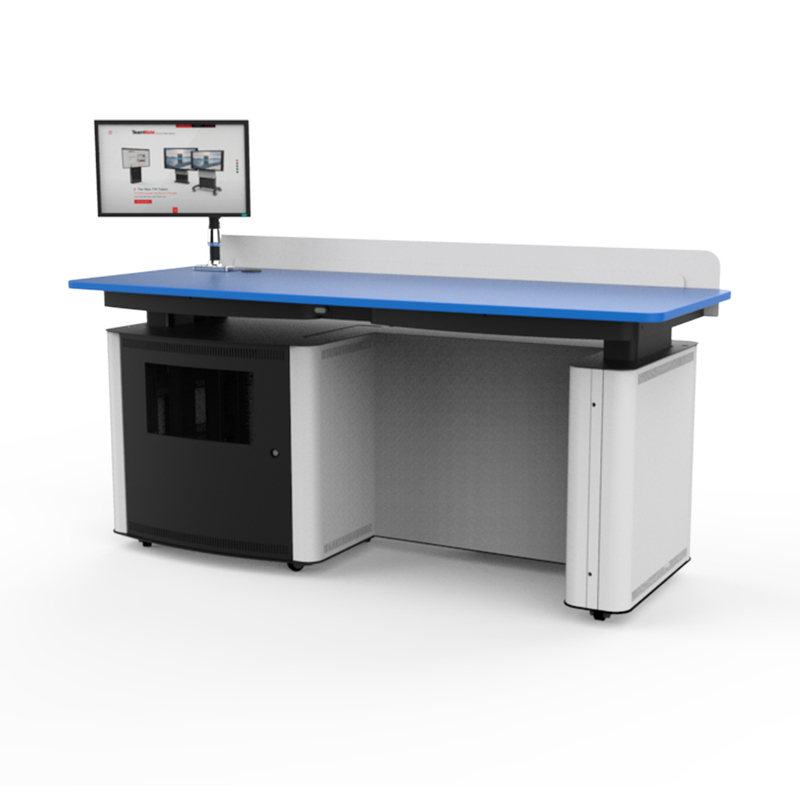 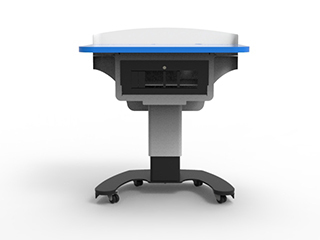 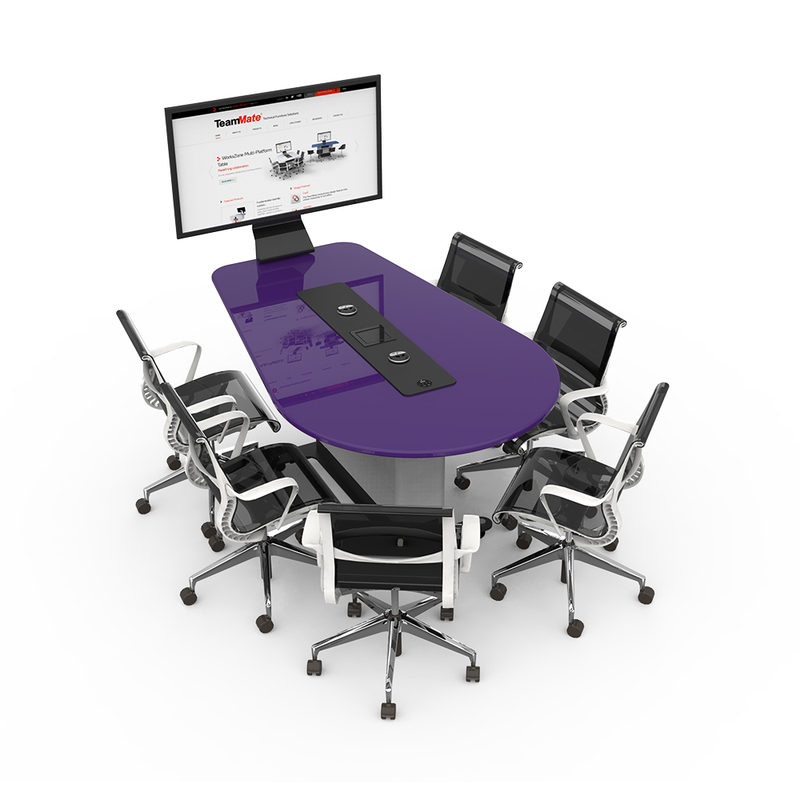 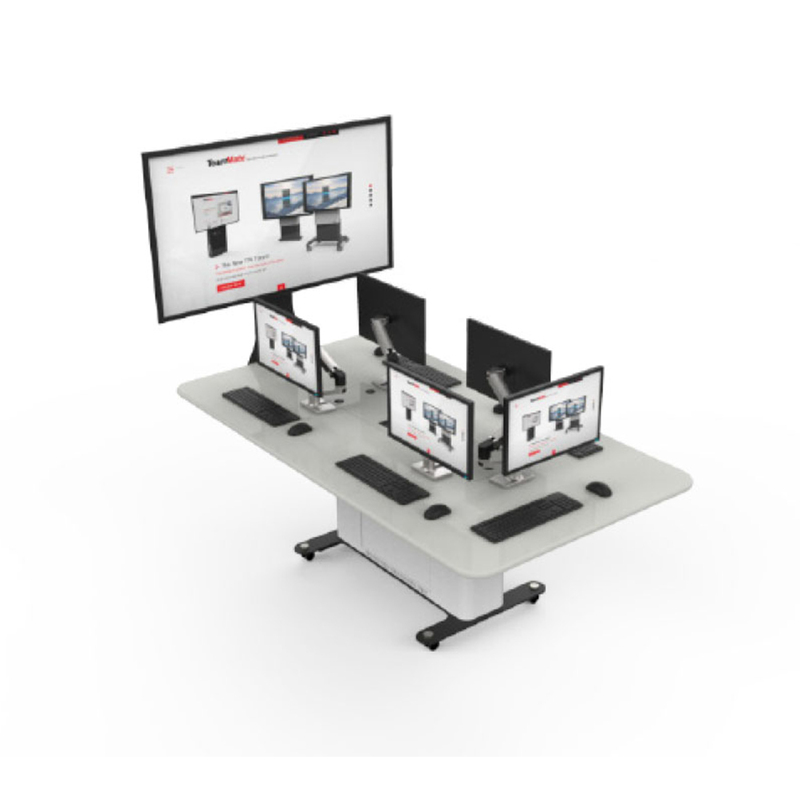 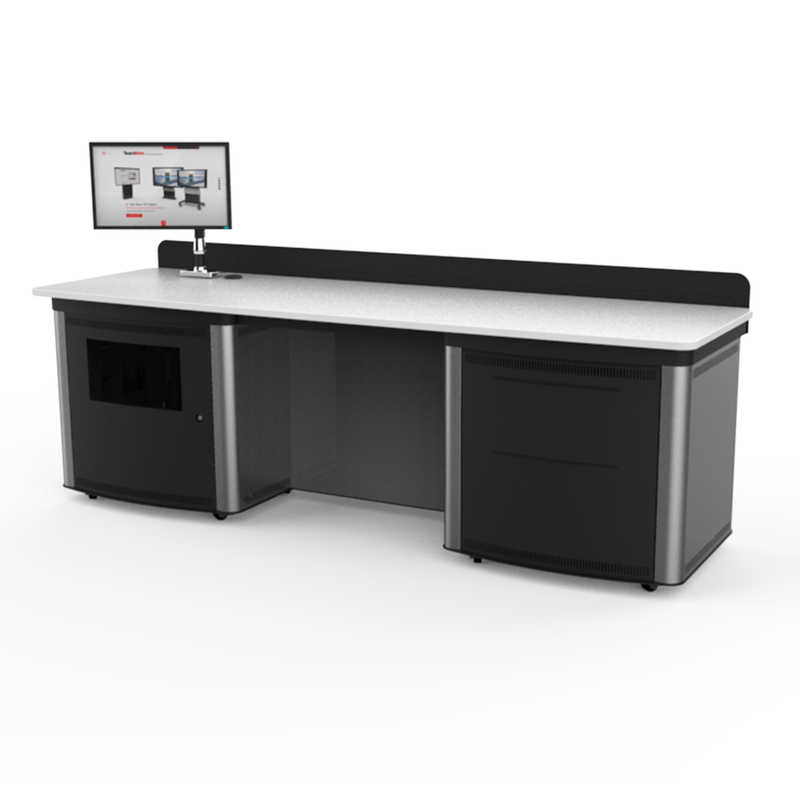 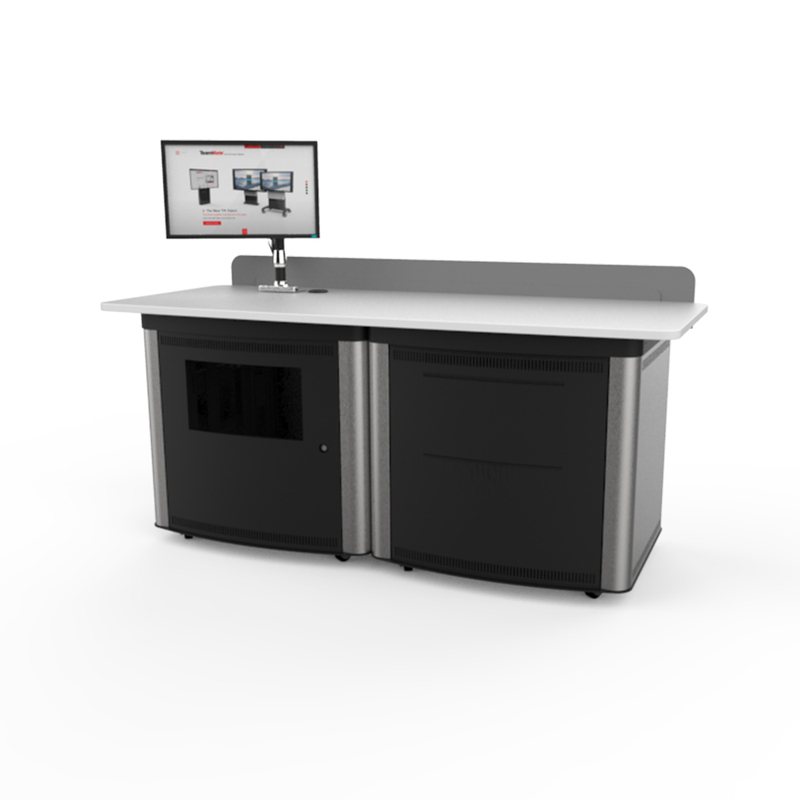 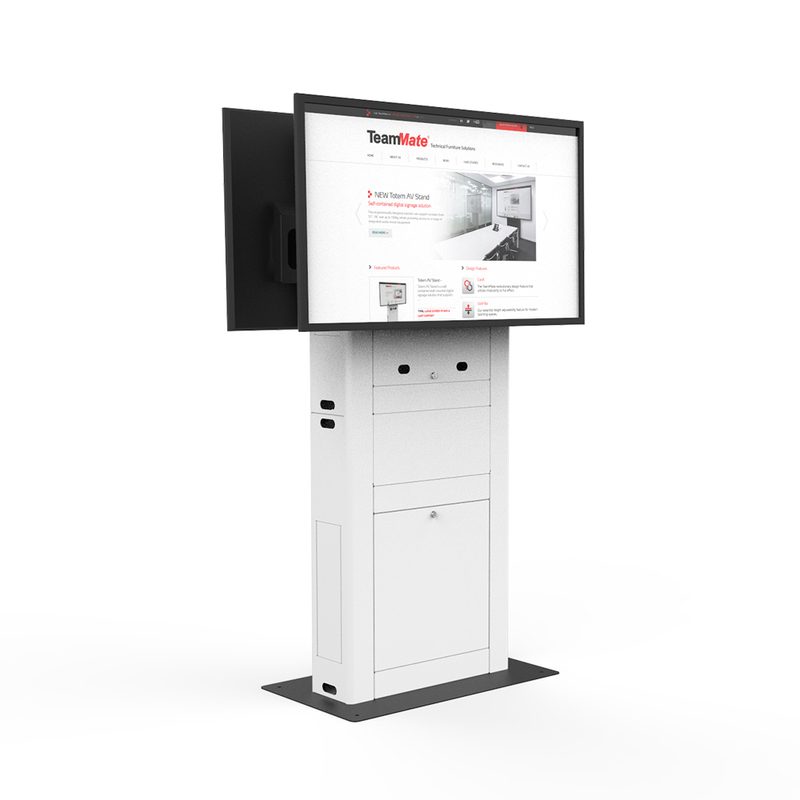 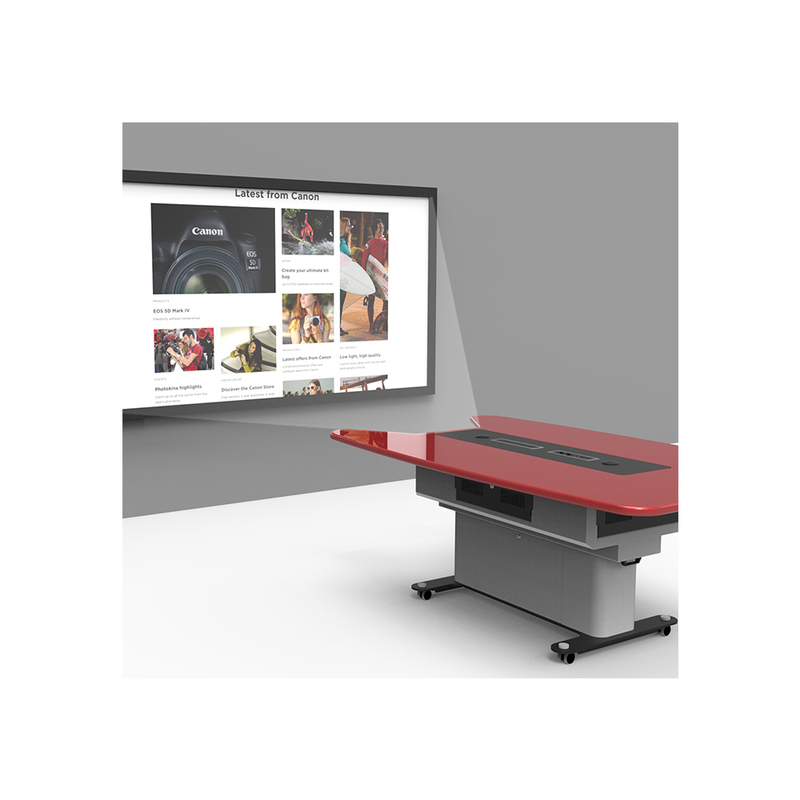 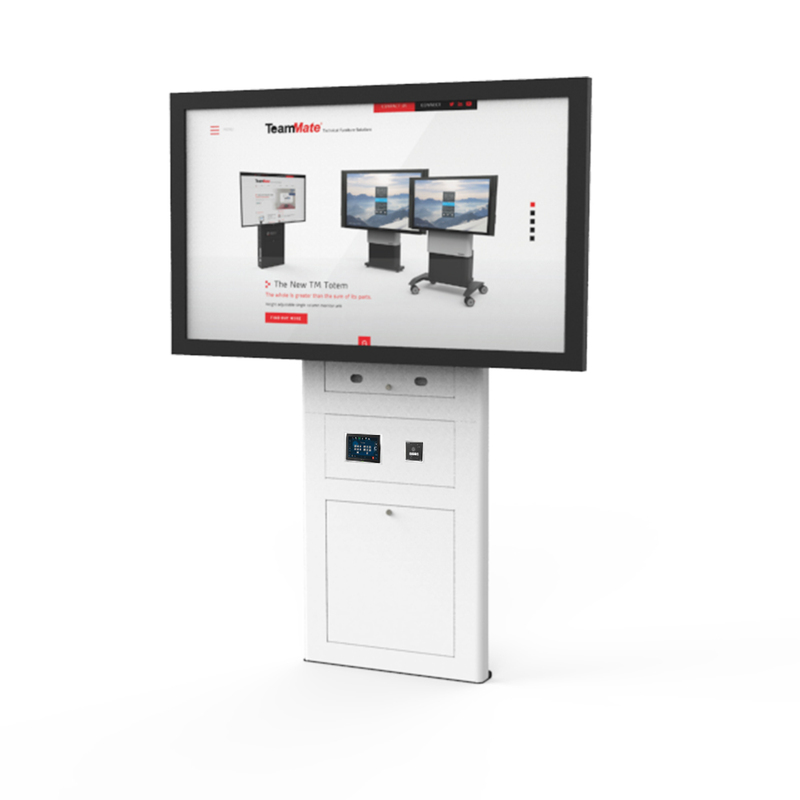 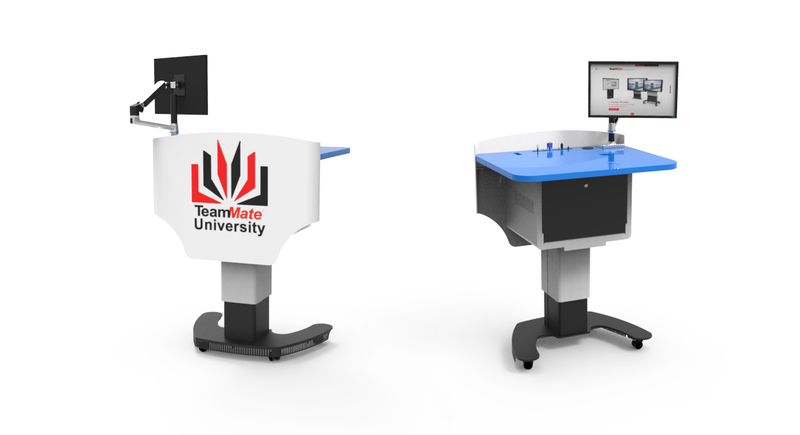 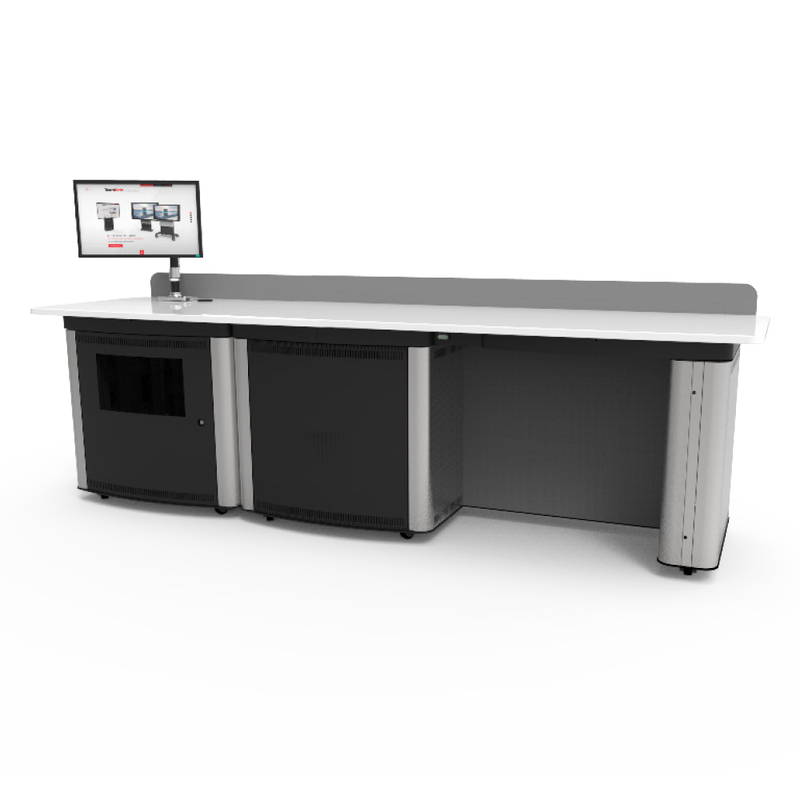 Designed with user and integrator in mind, the VariHite Lectern has a hinged worktop with a drop in rack feature, which enables easy integration and maintenance.